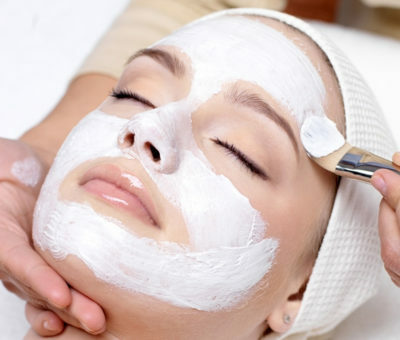 At Blossom Beauty & Day Spa we endeavour to always provide the most up to date and current knowledge available. Many of our Treatments are unique to Blossom Beauty & Day Spa. We strive to provide a peaceful and calming atmosphere. Gift Vouchers for all Treatments or Products are available. As we want to provide you with a relaxed and calming environment, please ensure all mobile phones are on silent and you arrive 5 minutes prior to appointment time. Please give at least 48 hours notice should you wish to cancel an appointment as a courtesy to both our therapists and other clients. Giving this notice will enable us to re schedule your treatment a more convenient time. Failure to give at least 48hrs notice will result in forfeiture 50% of the value of your gift voucher. There is ample car parking available at Bella Vista Motel.